Delicious Paellas & affordable catering services for all event occasions. Authentic Spanish Paella, Tapas, Ceviche & appetizers. 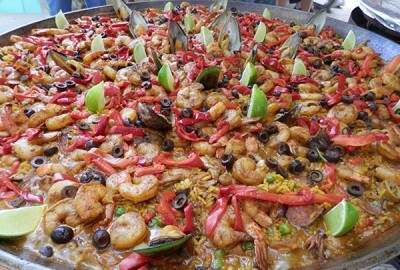 Searching for the best authentic Paella catering in South Florida for your next event? Welcome to South Beach Paella, a premier authentic Spanish Paella, Tapas, Ceviche, BBQ and Lechón Asado bilingual catering service. Our mission is to produce the best Paella, using food ingredients that are fresh, authentic and the highest quality available at an affordable price in a professional catering experience. Our Paella, Tapas and Ceviche catering services extends all of South Florida, including the Florida Keys, Miami, FT. Lauderdale and Palm Beach County. We look forward to cater your next private or corporate Paella party event, wedding receptions, rehearsal dinners, engagement parties, baby showers, bridal showers, Quinceañera, Bar Mitzvah / Bat Mitzvah, birthdays, anniversaries, holiday celebrations. Your guests will enjoy a delicious, authentic and memorable Paella event. 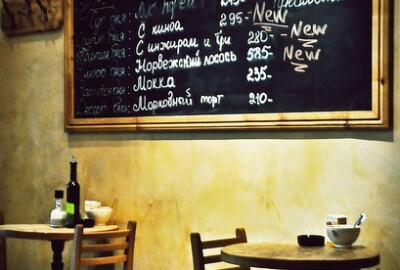 CLICK HERE AND MAKE A RESERVATION TODAY!
" Our employee appreciation reunion was the best ever. The professionalism and outstanding catering service is an A+.
" Our Pro Show event had a great turnout, thank you for serving the most delicious BBQ, Tostones, and fresh salad. " 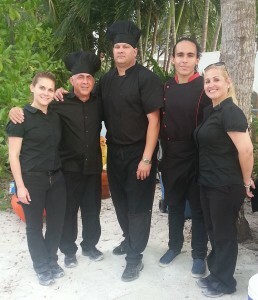 " We are so grateful to South Beach Paella for giving the best catering service ever to our owners at Trump Towers, Miami Beach, FL., and a great tasting seafood paella. " 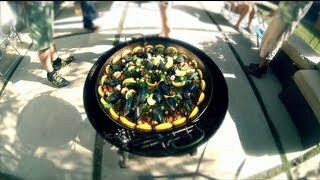 " South Beach Paella, our event turnout was a hit, especially the tasty food and great catering service. We will definitely use your services again.
" Our 4th of July BBQ was amazingly delicious. The food was exceptional. " " The Paella Campesina was more than we expected. It was sooooo deliciously inviting. There was no leftovers for later.
" We heard it through the grapevine via our other Sherwin Williams stores, and we decided to give Paella King Miami a try. Our event was undoubtedly the best thanks to the service and great food. " " My Baby Shower was unforgettable. All my guest were so happy with such professional chef's and exceptional catering service. The roasted pig was falling off the bones, and the skin was so crispy. I cannot thank Paella King Miami enough for being a part of my shower. Thanks a million. " " Don't miss out on great heartwarming service and great food from Paella King Miami. We here at Sherwin Williams, Boynton Beach, FL. would not have it any other way.
" I extend my appreciation to the wonderful chef's at Paella King Miami. Our event at our Marathon and Key West store was simply the best. " 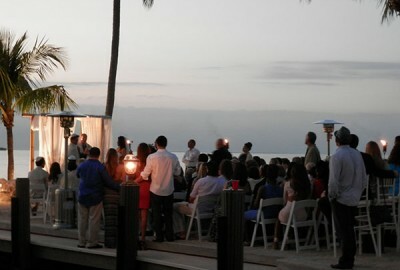 " I recommend Paella King Miami for their great catering service. They assisted me with all my wedding party rental arrangements. They were conscious of my budget and worked with me all throughout. They were always available for me all the while I was working on all my arrangements."